SKU: FO11-10. 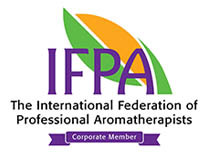 Category: Fragrance Oils. If you like of Neroli essential oil, you will love our orange blossom fragrance oil. The delightful smell of orange blossom capture in a bottle. 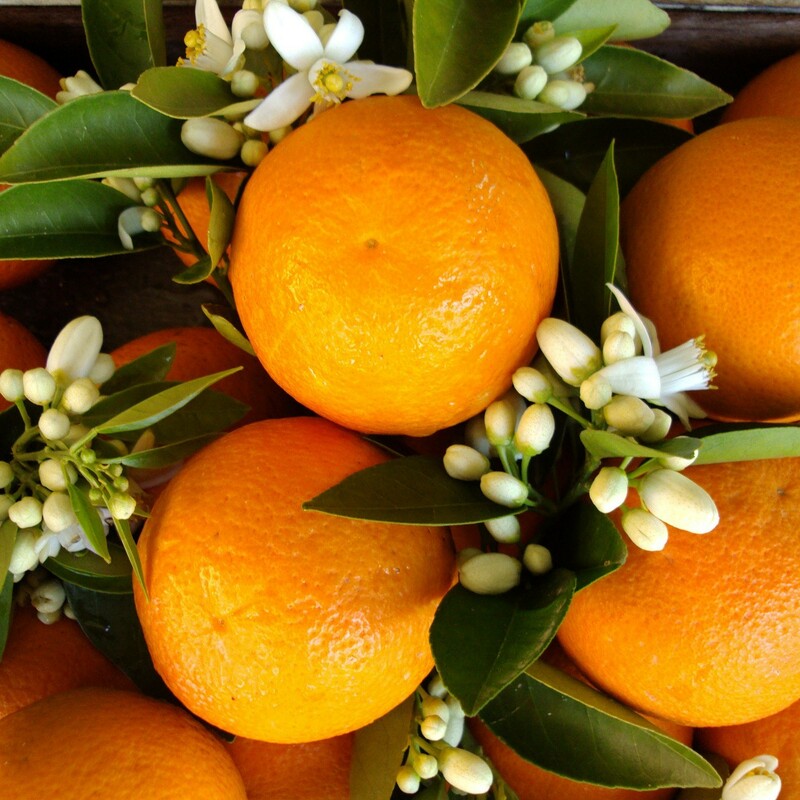 Our orange blossom fragrance oil has a fresh Petitgrain-Neroli top note supported by a rich orange blossom body. It is highly concentrated, has a fantastic scent and is one of our favourites.